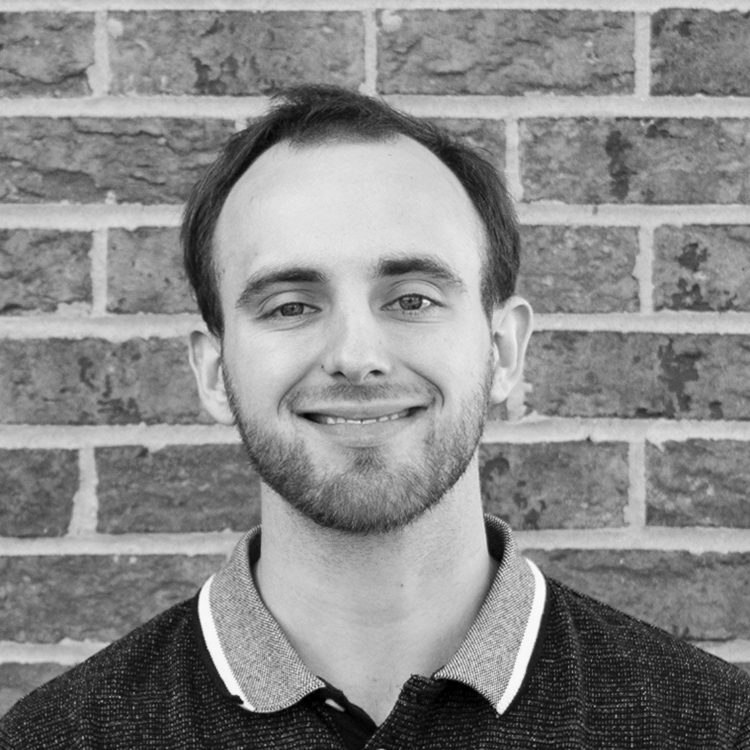 John Kuster brings his background in creative content, social media, and SEO to the Revolution team. Prior to joining Revolution, John helped multiple companies grow and expand their reach, ranging from the tech industry to the world of international football. John manages all of Revolution’s social platforms, and creates multi-media content including blogs and podcasts to help disseminate Revolution’s unique message. John received a Bachelor of Arts degree in Political Science and Journalism from the University of Iowa.